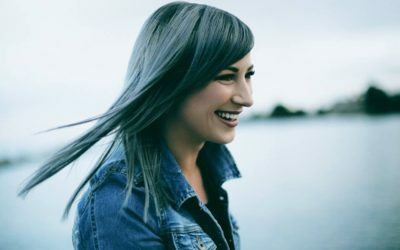 Salt Of The Sound are releasing their new single “Dwell Among Us” next week (5/22). Leading up to its release though, they are giving the single away for free. To get your free download of the single, along with “Turn Your Eyes Upon Jesus (Live),” just click on the single’s cover artwork below. More details on the single are included below as well. Dwell Among Us is exclusively available on NoiseTrade until May 22nd! “Dwell Among Us” is the new single from Stockholm-based Salt of the Sound. 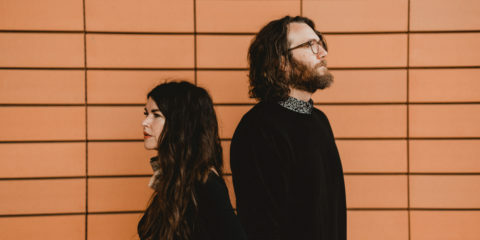 The release explores worship music to a greater extent than the duo’s previous material, while simultaneously retaining the reflective feel of their 2014 EP Through The Mist. In addition to the title track, a live version of the hymn Turn Your Eyes Upon Jesus is included on the release.